ChicExecs secured Mother Trucker & Co. on Brit + Co. 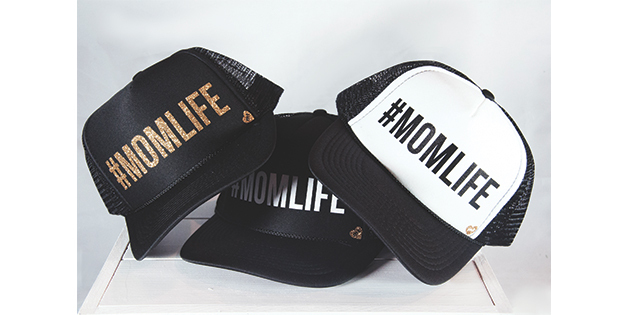 Mother Trucker & Co designs hats and accessories for any occasion. Shop all designs at mothertruckerco.com.